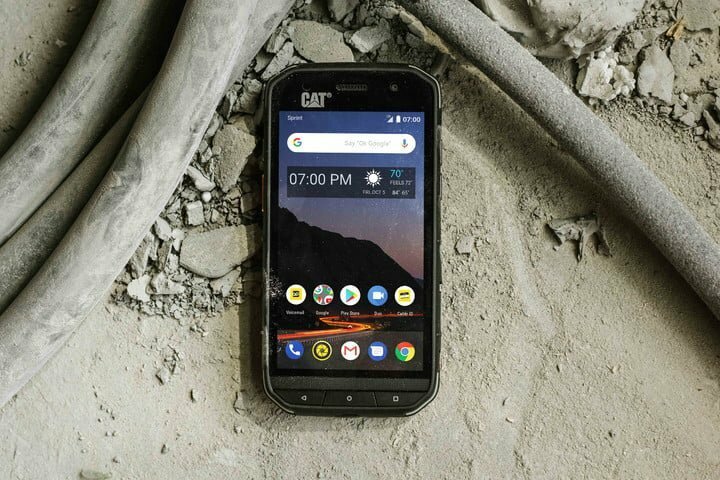 Cat has just announced the S48c rugged smartphone in the United States of America with 5-inch Full-HD display, Corning Gorilla Glass, Snapdragon 630 and more. For those who know, Cat Phones are known for their focus on ruggedness and durability. The latest addition to the Cat brand is duped Cat S48c. The Rugged smartphone will be available in the US from starting tomorrow via Sprint, with pricing starting at $20 per month with Sprint Flex Lease (SRP: $480 plus tax). 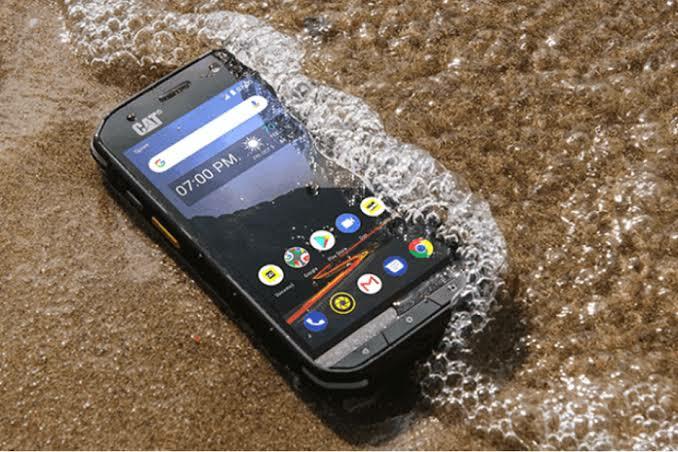 The Cat S48c is created for individuals who work in demanding environments and outdoors enthusiasts that regularly expose their smartphones to stressful conditions. As mentioned, the S48c handset is equipped with a 5-inch Full-HD display protected by a Corning Gorilla Glass. Powering the Cat S48c is an Octa-core Qualcomm Snapdragon 630 chipset, clocked at 2.2GHz, along with Adreno 508 GPU. The CPU is paired with 4GB of RAM and 32GB of storage, expandable up to 128GB via SD card. As for the camera department, the Cat S48c features a 13-megapixel rear camera with PDAF, f/1.8 aperture and a large LED flash. For selfie lovers, there’s a 5-megapixel front-mounted camera. The Cat S48c is IP68 certified for waterproof , dustproof, drop resistance, shock resistance, vibration resistance. The camera is also able to shoot images under waters, as the device can be taken as far as 4 feet into water for about 35 minutes. The device covers the MIL-STD-810G military standard and can be used in Class I, Division 2, Group A-D, T4 hazardous locations (areas where flammable gas or flammable vapour from liquids may be present). Cat S48c has a dedicated, programmable PTT key located on the side of the phone that pairs perfectly with Sprint Direct Connect Plus which offers nationwide coverage with one-to-one, group and broadcast calls for push-to-talk communications. 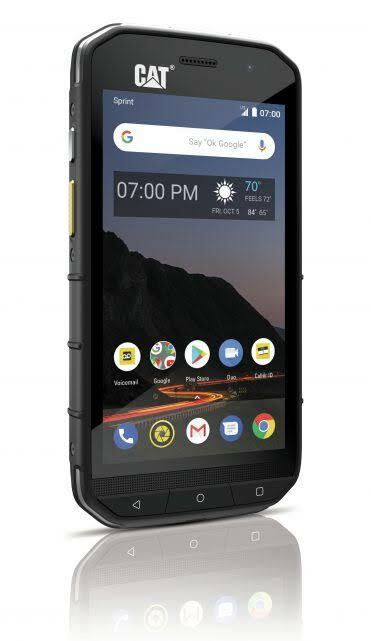 The Cat S48c rugged smartphone will be available in the US from starting tomorrow via Sprint, with pricing starting at $20 per month with Sprint Flex Lease (SRP: $480 plus tax). “The Cat brand is incredibly popular for both consumers and businesses, especially for their dedication to building products that excel in rugged environments,” said Kim Green-Kerr, senior vice president for business sales, Sprint. “We are excited to be the first U.S. carrier to launch the Cat S48c smartphone. “We are excited to launch the Cat S48c on the Sprint network, bringing Cat phones to a whole new customer base who can now use one of the industry’s most Rugged smartphones,” said Peter Stephens, CEO of Bullitt, global mobile licensee for Caterpillar.